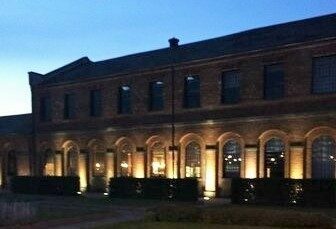 The Rail Forum Midlands team would like to invite you to join us for a festive afternoon and 3 course meal at Derby’s Engine Shed Restaurant. Tickets are £30 per person and includes a secret Santa surprise delivered by Santa himself! Places are limited. Please RSVP to sophia@midlandsrail.co.uk or register below, by Monday 5th December.